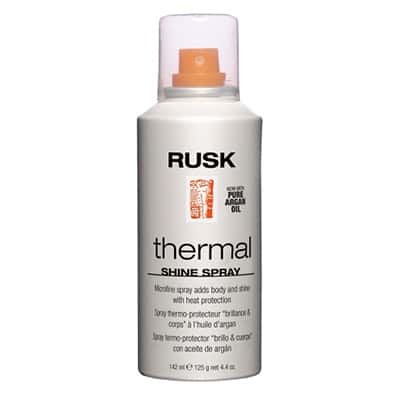 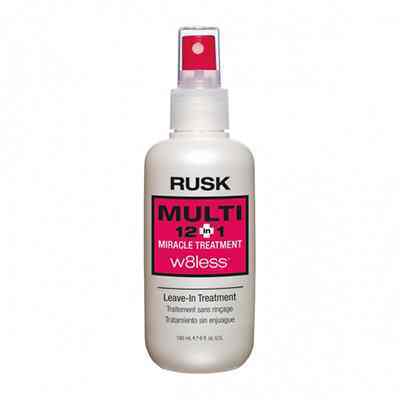 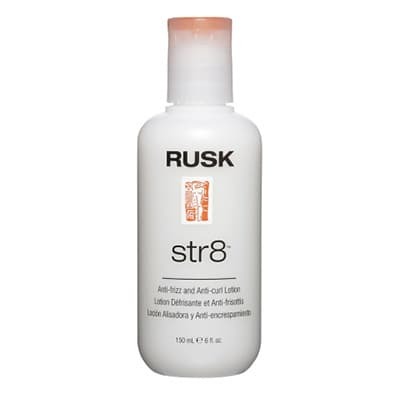 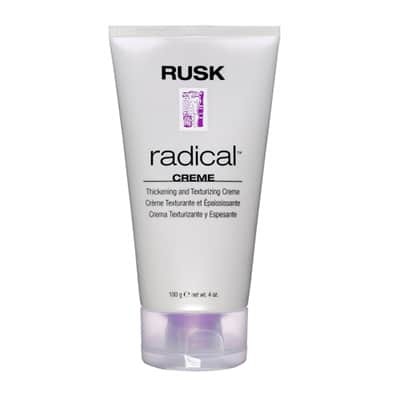 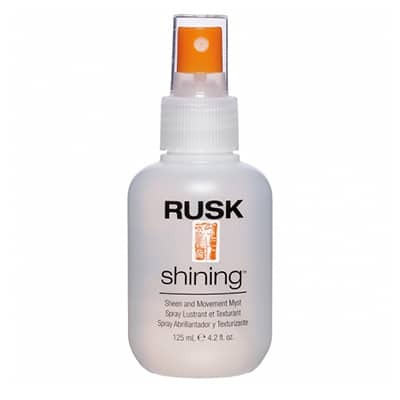 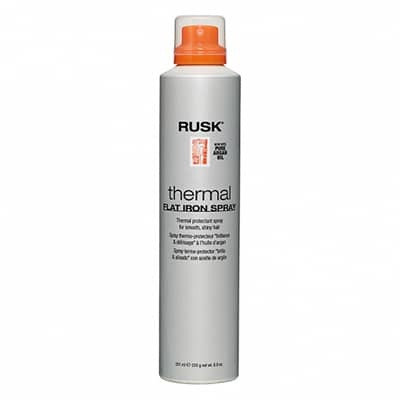 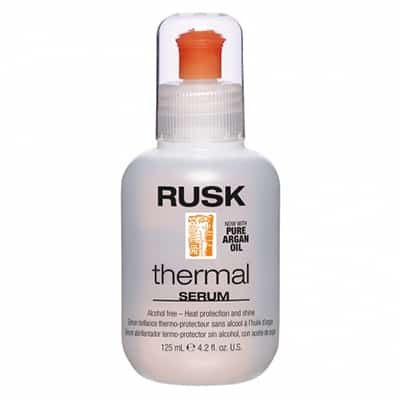 Get radical volume, tame frizz and define perfect curls with RUSK® Radical™ Thickening and Texturizing Crème. 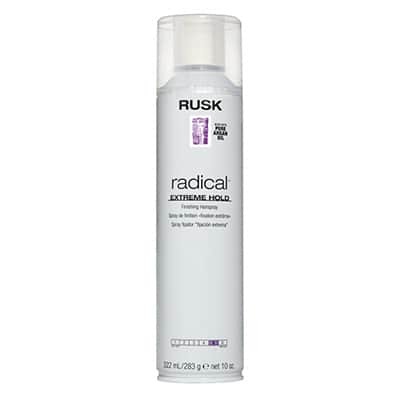 Thicken and texturize hair as you create a lived-in, natural style with thickness, definition and attitude. 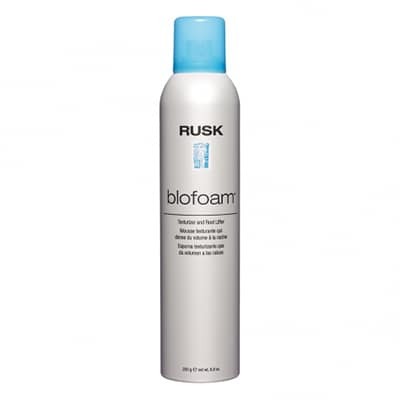 Continued use actually helps improve hair without buildup.